Nobody has mastered science fiction cinema like Ridley Scott. No other director has repeatedly created such striking visions of space. He’s arguably the first director to capture the same space voyage authenticity first found in Kubrick’s timeless 2001: A Space Odyssey. Despite mishaps such as Prometheus which lacked the artistry, intelligence and focus of its distant relative – Alien (1979) – Ridley is still regarded as one of science fictions most celebrated directors. This cinematic accolade is reaffirmed in The Martian. 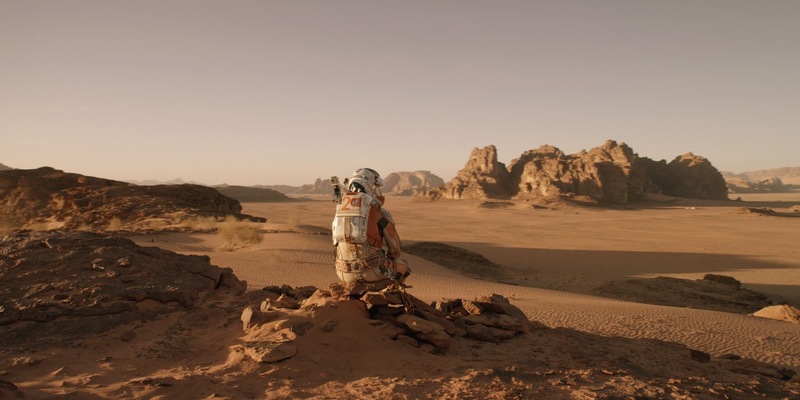 When his crew presume him to be dead and are forced to abandon his body on Mars, Mark Watney quickly becomes the loneliest astronaut in history. Watney faces anyone’s worst nightmare when he awakes to find himself injured, abandoned, alone but very much alive. Watney knows his chances are slim but still he goes about trying to do anything to prevent his almost certain death. Food must be rationed, communication must be made and life must grow. What follows is a warped race against time; in which Mark has nothing but time; time being his greatest enemy. 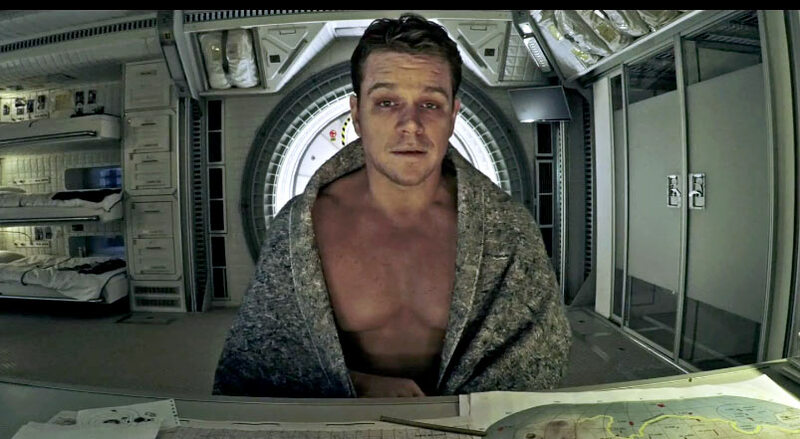 Back on Earth, following the revelation of Mark’s survival, the team at NASA sets to work trying to bring him home, all the while working around the threat of catastrophic PR moves and tight funding budgets.The Martian slots perfectly somewhere in between Moon and Gravity and is certainly the most fun of the three. We as an audience, for the most part, are kept outside of Watney’s torturous psychological experience and instead can sit back and enjoy each triumph, wallow in each setback and are left to simply pray and plead that he gets back home. The Martian doesn’t over-complicate, over-dramatize or linger on the emotional journey – a risky move which pleasantly pays off. Ridley Scott knows how to pace big movies –at 150 minutes, The Martian carries its weight well, effortlessly developing and never dragging and helped along by a whole lot of seventies disco music. Matt Damon’s performance as Watney cleverly makes us understand Mark’s mind-set whilst never quite letting us in, something I like to think was complex and intentional and not a consequence of poor characterisation, others may disagree. Sean Bean makes a welcomed appearance and Jeff Daniels is the top dog of NASA who carries with him just enough heart and soul to make him relatable. Donald Glover reminds us again why it’s a travesty he never played Spiderman and Jessica Chastain brings grace and determination with her as always and proves to be the understated star of the film. Chiwetel Ejiofor, Kristen Wiig and Michael Peña also star, used subtly but adding a great deal. It’s particularly nice to see Wiig feeling at home in a big serious movie like this. 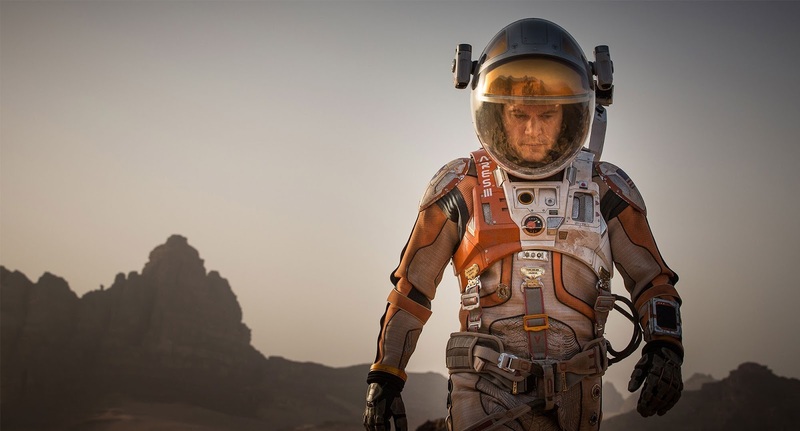 The Martian has it’s imperfections but not enough to make you hold a grudge. We could all have done without the film’s final minute and a half but overall the movie looks wonderful, captivates with ease and reminds us of everything Interstellar did wrong. Ever since he left Ellen Ripley on a spaceship with a cat, and left Rutger Hauer out in the rain, we’ve trusted Ridley Scott to deliver intense, artistic and beautiful science fiction cinema and he’s proved himself once again with The Martian. There’s not much philosophy here but, surprisingly, that’s a good thing. This isn’t anything special compared to the likes of Blade Runner but it’s just ruddy good big-movie making. To be honest Mr Ridley Scott, you had me at “ABBA songs in space”. Tags: Chiwetel Ejiofor, Cinema, donald glover, film, Film Review, jeff daniels, Jessica Chastain, Kristen Wiig, matt damon, michael pena, Movie, Movie Review, Review, Ridley Scott, Science Fiction, The Martian. Bookmark the permalink. 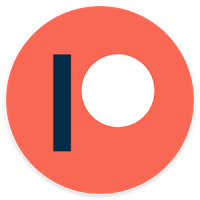 Previous post ← Running Your Own Film Club.